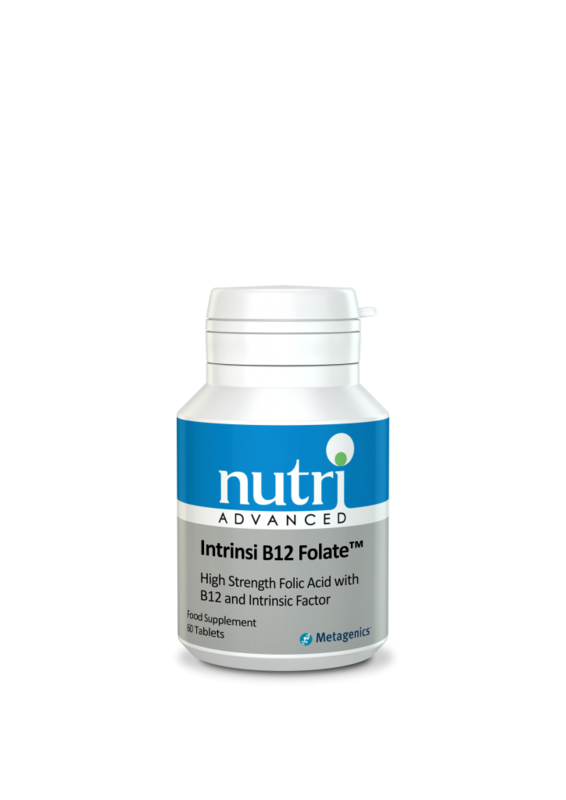 A special blend of vitamin B12 and folic acid, with intrinsic factor for enhanced absorption and assimilation. SKU: NUT44044. 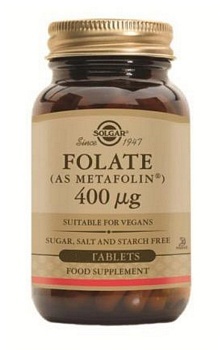 Category: Methylated B12 & Folic Acid. 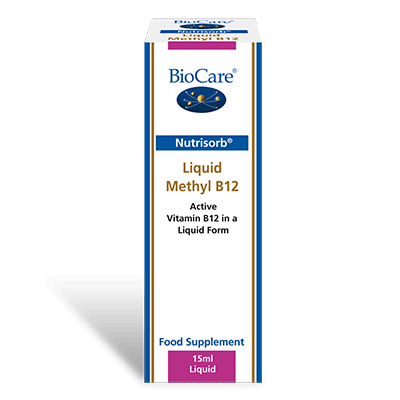 Contains B12, as methylcobalamin which is the activated form of vitamin B12, which supports healthy nervous system function. Supplies high levels of vitamin B12 and folates, which both have a role in cell division, and in normal red blood cell formation.